Back when Olympus launched the new E-M1II there was a long discussion if handheld high-resolution mode would actually be possible. 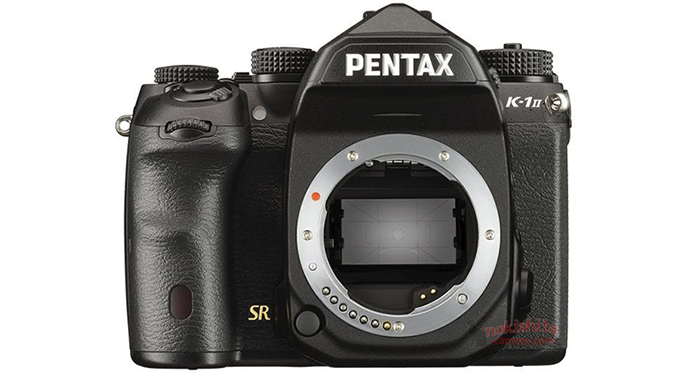 Well this week Pentax is going to announce the new K1II and it’s rumored to be the first camera having a working handheld High Resolution mode. 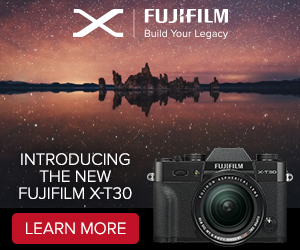 I hope both Olympus and Panasonic can add this feature on their cameras via firmware upgrade. But I suspect this hope is misplaced and we are going to get this new feature on future models only. previous post: (FT5) Olympus E-M1II firmware update to be released on February 28!